Access, Lifting and Earth-moving Hire. Transport, Training and Traffic Control. At Regional Contractors, we offer competitive rates on our large range of Access, Forklifts, Telehandlers, Skid Steers, Rollers, Tip Trucks, Water Trucks, Safety and Site Equipment, and much more. We focus on supplying reliable equipment to the civil and construction industry. Our ever-growing transport and hire equipment fleet means we have stock on hand for immediate delivery. 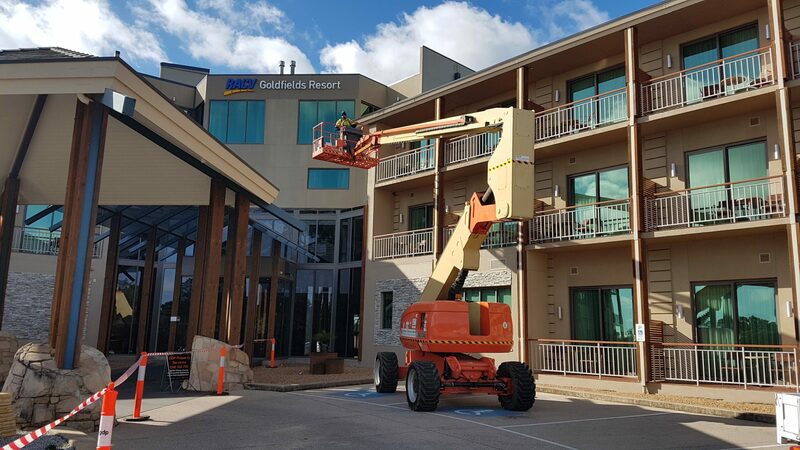 We have much more than just Access Equipment for Hire, Scissor Lifts and Boom Lifts are just the Beginning. 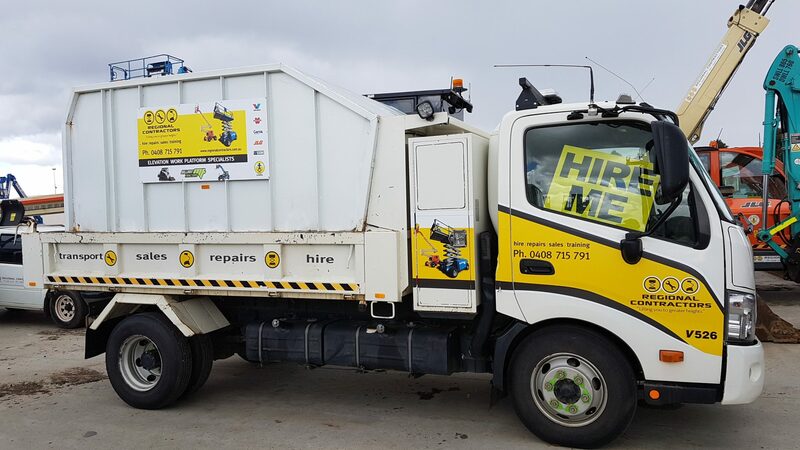 Browse through our Hire Page and if you can’t find what you want give us a call. Our new Hire Depot is now more than one year in operation. 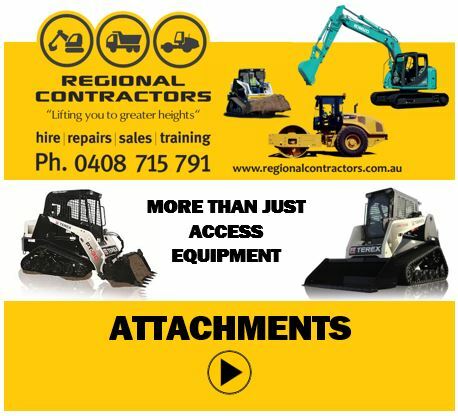 From chain saws and whipper snippers, generators and pumps, forklifts and skid steers, toilets and heaters, water trucks and excavators, what ever your hire needs are, give us a call. When we see our equipment around the region helping people succeed in their work we have a sense of satisfaction and pride of being part of people’s achievements. From carting wood, rock or mulching, whatever your hire needs are, give us a call. Our variety of equipment is not just extensive, the multiple combinations of equipment and accessories will turn your job into a successful outcome! 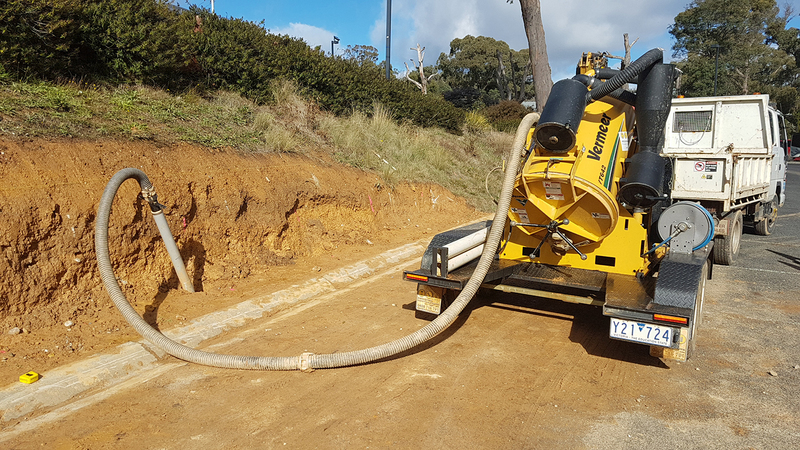 The Vermeer Vacuum Excavator is a portable, low-cost means of excavating holes and trenching without risking damage to services. For more advice give us a call. 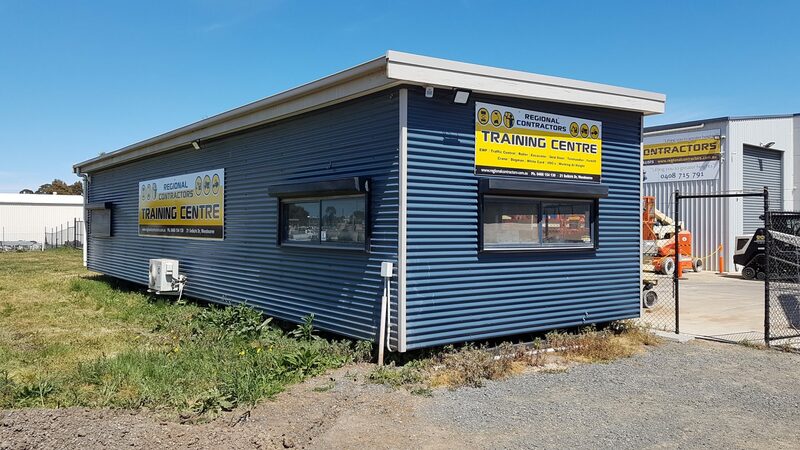 The Regional Contractors Training Centre will cover Training, Competency Assessments and Licencing on most of the equipment we hire. For Training Equiries Give Us A Call Today. For more information go to TRAINING. 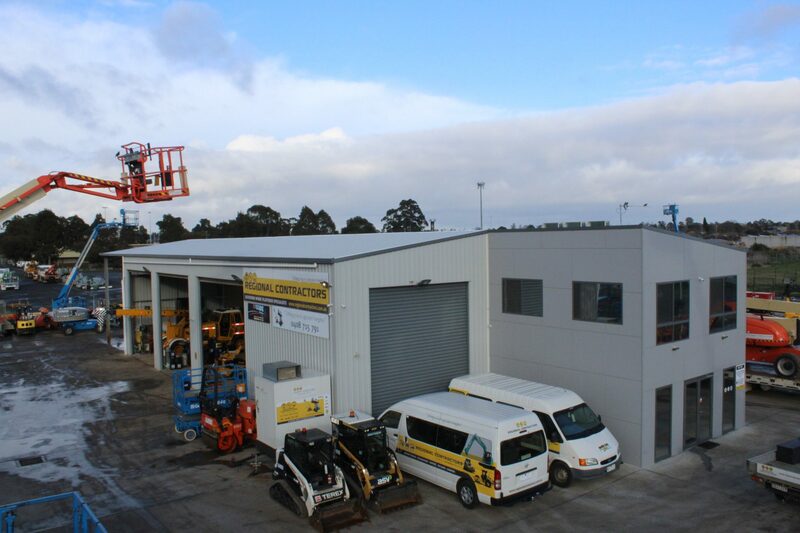 We are a locally owned and operated family Hire Business in Ballarat with Lifting and Access Equipment, Earthmoving Equipment, Truck and Bus Hire, Operator Training and Traffic Management. We know how valuable time is, that's why we aim at getting the job done right first time. 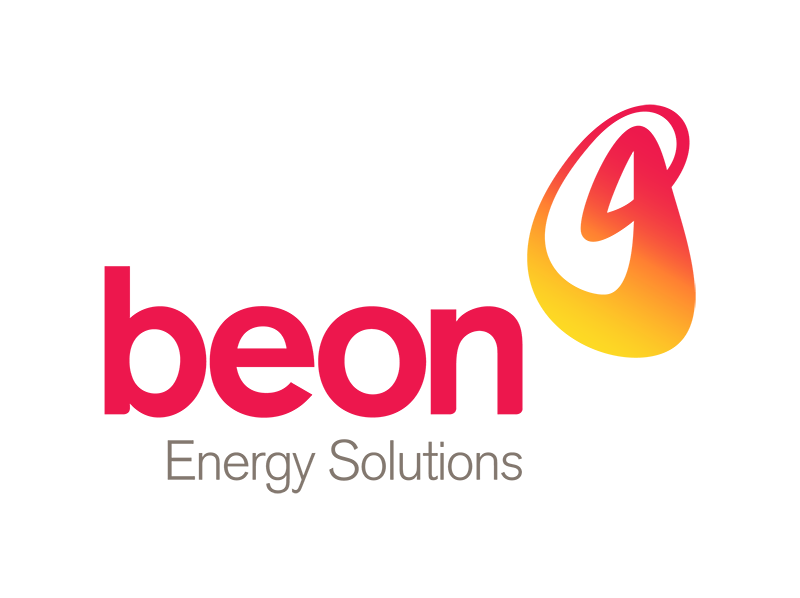 We service Ballarat, the Central Highlands, the Wimmera, Central and Western Victoria and any locations that our customers require, our rates are very competetive so don’t delay it, Give us a Call Today…. 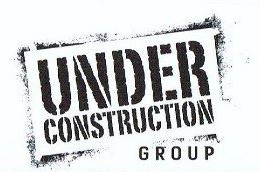 Our customers include builders, plasterers, painters, civil contractors, engineering businesses, developers, earthmoving contractors, concreters, electricians, local councils, water authorities, from local farmers to semi-trailer manufacturers, from food industries to port authorities, from wind farms to railways our customers cover just about every aspect of everyday life.